Susanna Wing. 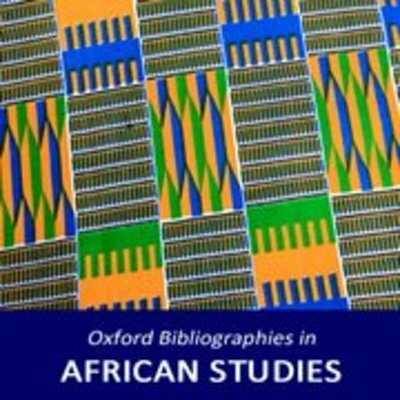 “Mali.” In Oxford Bibliographies in African Studies. Ed. Thomas Spear. New York: Oxford University Press, 2013.